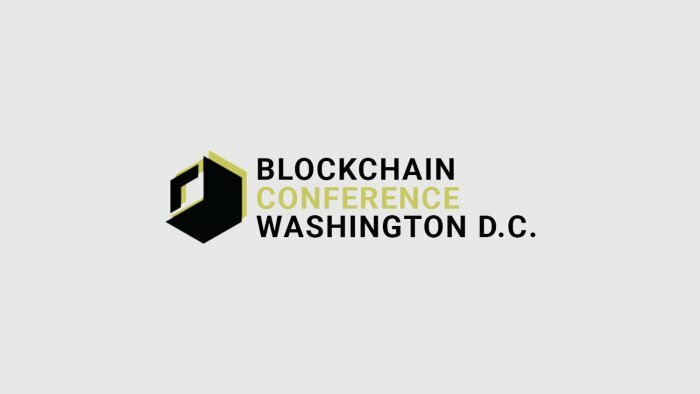 3rd Annual Blockchain Conference Washington, D.C.
Blockchain and crypto events are a great way for affiliate marketers to network and meet industry leaders. In addition, they’re a fantastic opportunity to develop your knowledge base and learn about the latest developments in the industry. 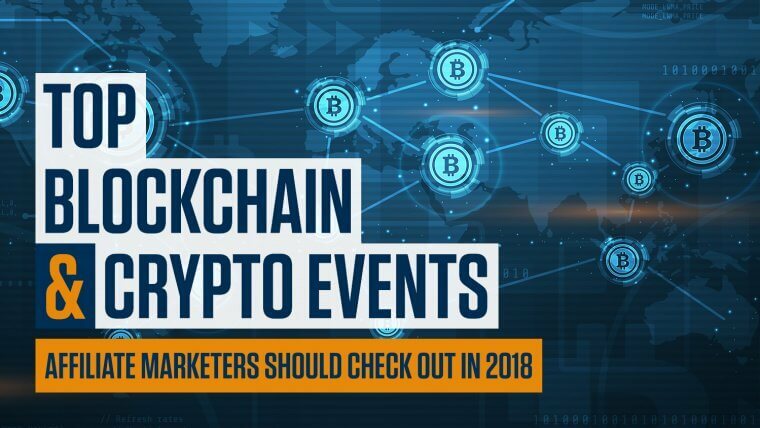 Then it’s time for you to check the top blockchain and cryptocurrency events that you should attend in 2018! Check both established and new cryptocurrency events, understand the types of cryptocurrency conferences you can attend, and decide where you wanna go! 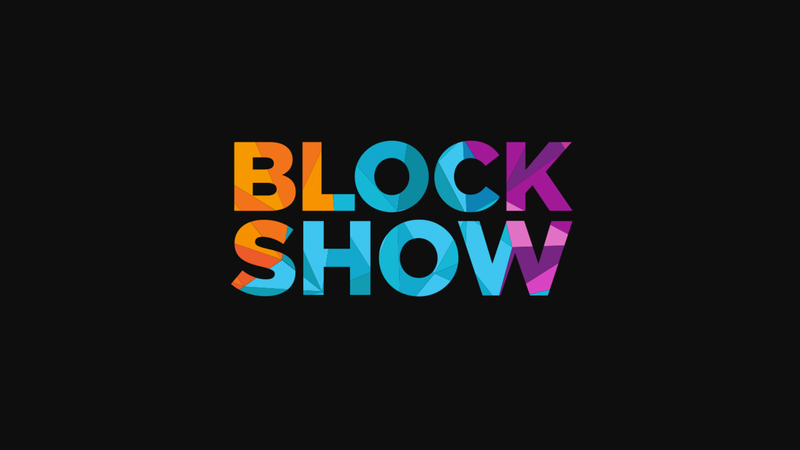 Blockshow is one of the largest conferences in the industry and showcases blockchain technology solutions. It’s often used as a platform to announce new startups and ICOs. This conference hosts the ICOscars, which are amazing awards presented to selected startups. 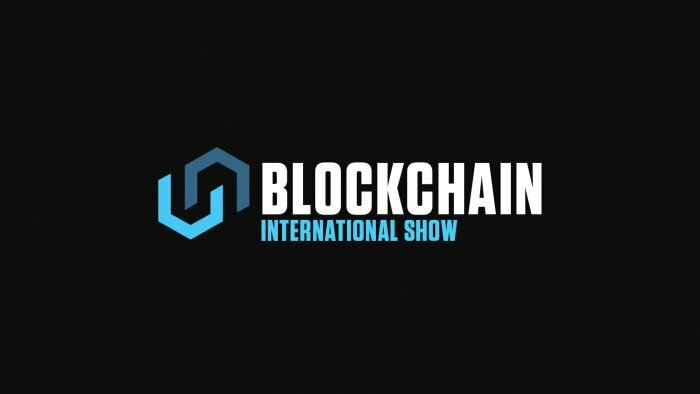 Blockshow Europe is one of three events in this conference series. Want some info about the others? Blockshow USA is scheduled for August 2018 while Blockshow Asia will be held in November. This is a two-day conference where industry leaders, experts and entrepreneurs discuss all the different aspects of blockchain technology. There are discussions focused on current and future potential uses in many other industries. 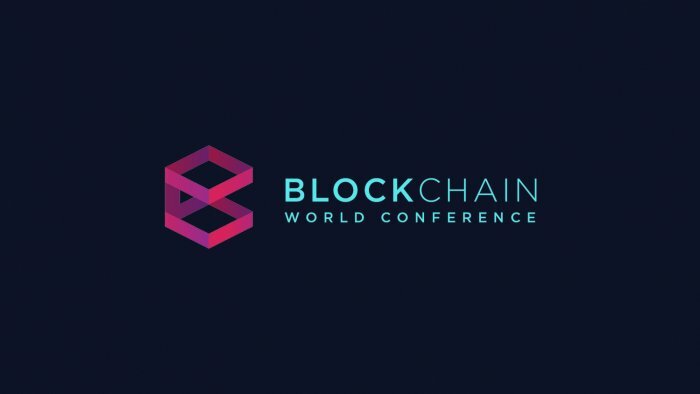 This is one of the foremost blockchain conferences to be held in Europe. The conference will run in two parallel sections, each consisting of interactive panels and presentations by industry experts. This blockchain conference provides a good networking opportunity for affiliate marketers. 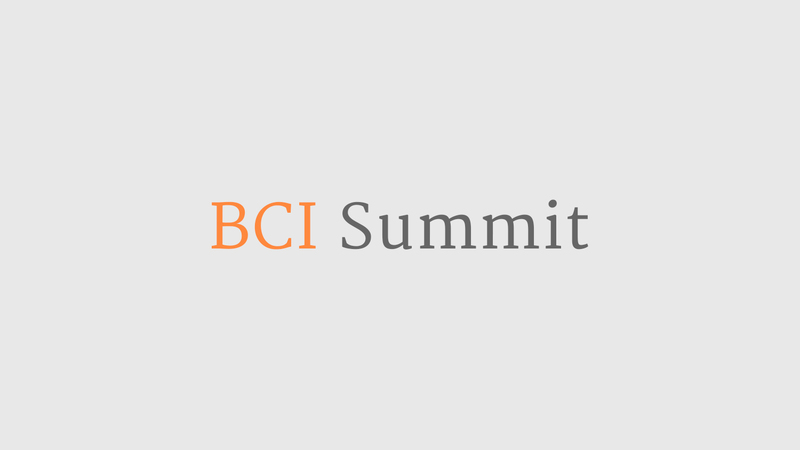 This Bitcoin summit is all about cryptocurrency valuation techniques, pricing, diversification strategies, reporting requirements, and security risks. Here, you’ll be able to network with some of the industry’s leading investors and investment managers. Summit attendees can gain a thorough understanding of cryptocurrency and blockchain technologies, a critical foundation for affiliate marketing in this industry. Ready for this crypto conference? Prepared to attend one of the best cryptocurrency events? This event focuses on cryptocurrency investments, crypto assets, and ICOs. 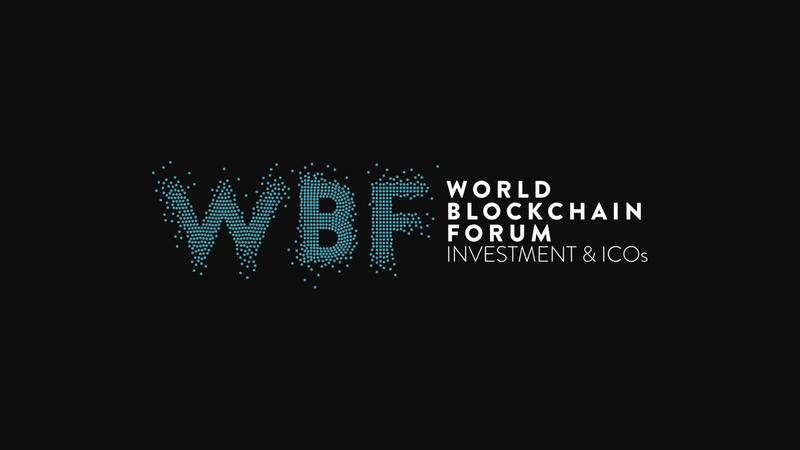 It attracts industry leaders and blockchain technology experts from around the world, including over 1,000 company CEOs and more than 40 renowned industry speakers. The World Blockchain Forum is a great venue for affiliate marketers to network and form profitable partnerships. Alex Lightman, CEO of Tokencommunities Plc. This multifaceted blockchain congress includes a discussion of how financial institutions see blockchain technology aligning with their broader digital strategy. Other topics that are gonna be covered at this event for blockchain masters? The latest blockchain use cases, regulation, interoperability with legacy technologies, and the operation of ICOs. 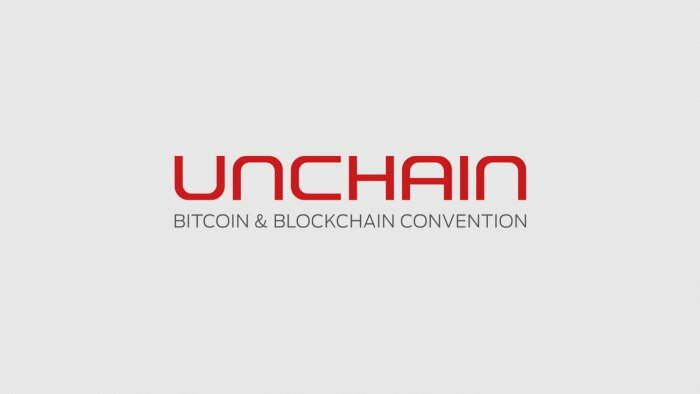 Wanna get to know who are the speakers that you can listen to at this conference of blockchain? One of the best fintech conferences in 2018? This financial tech event is gonna be held in the world’s financial capital and it promotes the conversation between established firms, entrepreneurs, disruptive startups, governments, media and investors. Conferences, exhibitions, workshops, hackathons and meetups are gonna be held throughout the week. 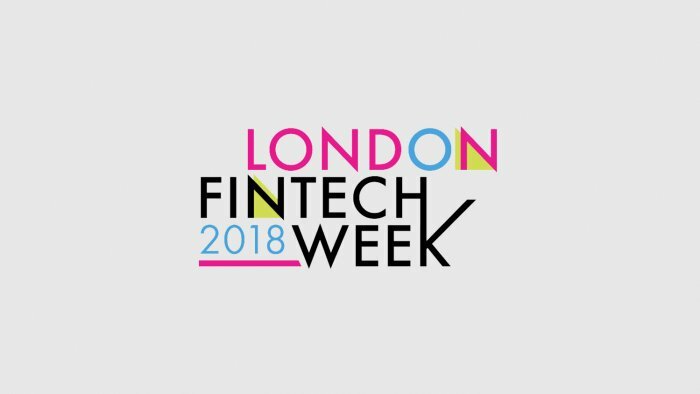 London Fintech Week includes blockchain hackathons and a full day conference on blockchain and crypto-finance. Agendas accommodate plenty of time for networking and meeting innovators and industry experts. The event expects to host between 600 and 1,000 conference delegates from more than 50 countries around the world, creating a perfect opportunity for affiliate marketers to establish partnerships and grow their networks. Billed as the largest crypto event in the history of blockchain, this conference will have over 120 exhibitors and more than 5,000 attendees. 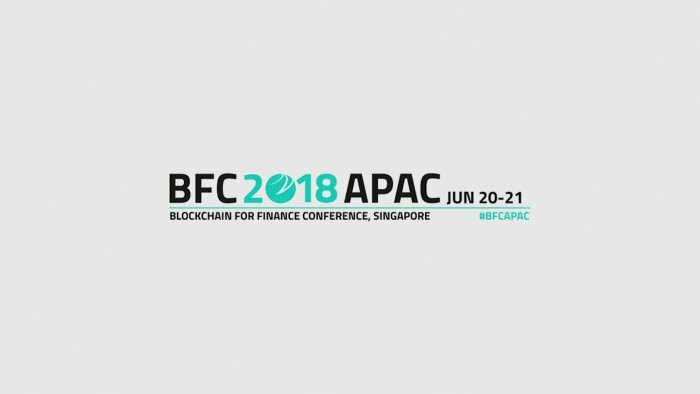 This 3-day event enables you to meet leading blockchain developers and network with investors and blockchain enthusiasts. You can learn more about investing in blockchain startups and ICO crowdfunding, as well as the future of blockchain development. July 26 – 27, Washington, D.C. The first edition of the Blockchain Conference was held in London, back in 2015. 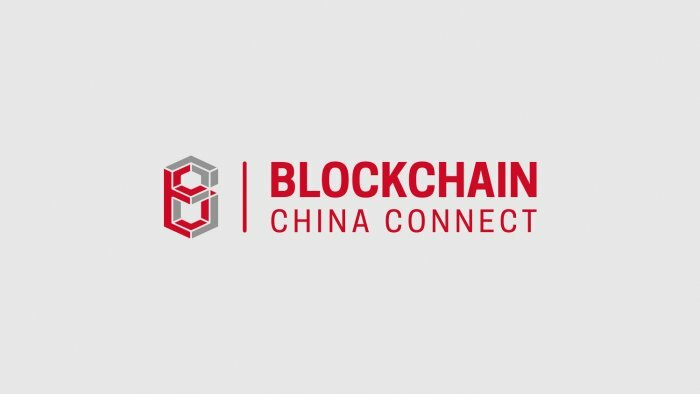 Since then, this blockchain roadshow has been held in many other cities around the world. You can learn about blockchain trends and beyond, what to look out for when evaluating ICOs, and you can also attend presentations delivered by leading blockchain companies. This conference gives you a whole lotta time for networking. It includes an impressive line-up of speakers, most notably from Amazon and Overstock.com. The Big Apple is gonna be the perfect spot for you to attend one of the big crypto events! 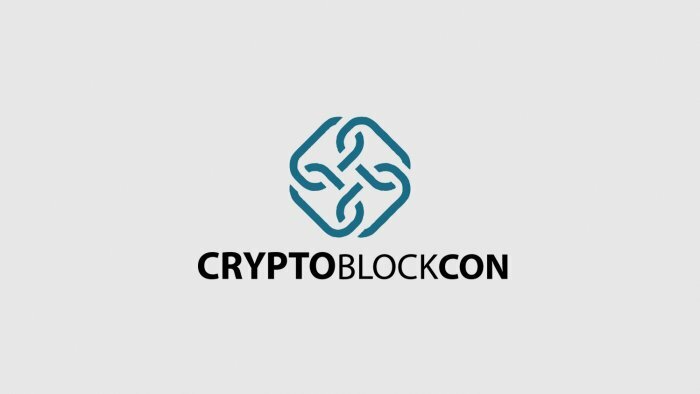 Cryptoblockcon brings together cryptocurrency and blockchain enthusiasts to discuss the future benefits of blockchain and crypto assets. The conference also showcases innovative companies in this space. Affiliate marketers can hear from top speakers, network with investors, and meet startups using blockchain to disrupt some of the largest industries in the world. This is one of the top cryptocurrency events and that means you can’t possibly miss it! 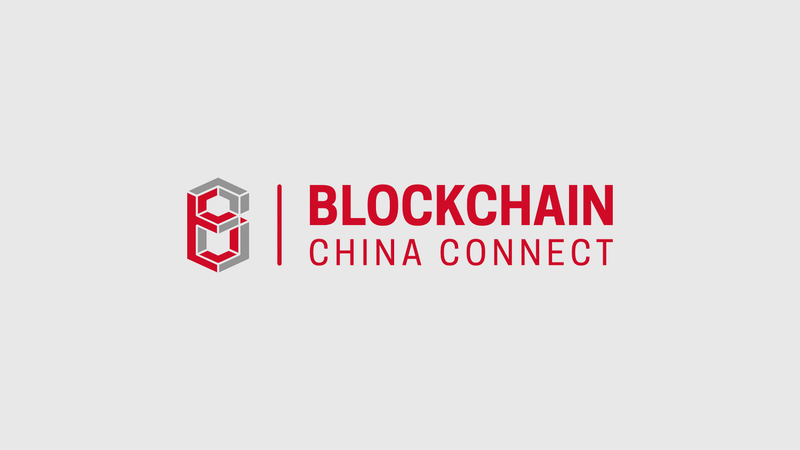 This conference provides an excellent opportunity for affiliate marketers to tap into the huge potential of the cryptocurrency market in China. The Chinese government has recently banned ICOs and cryptocurrency trading platforms, which has forced Chinese investors, blockchain startups and mining companies to look for alternative solutions. The United States is one of their top destinations for business. This one-day conference discusses technology innovations and market trends in the blockchain and cryptocurrency industry. It enables opportunities for networking and for collaboration between the two countries. One of those unmissable bitcoin crypto events? 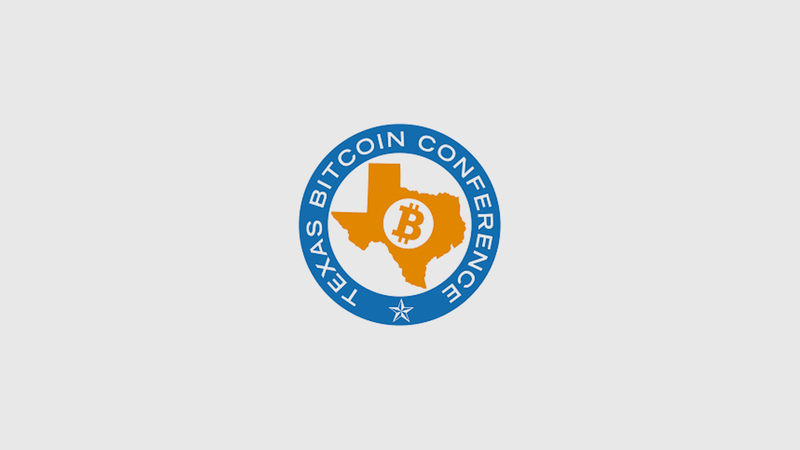 This is the fourth edition of this annual conference for bitcoin, blockchain and digital currencies. This two-day event includes workshops on cryptocurrency security, wallet management and crypto taxation. Speakers cover topics on blockchain technology and application, investment opportunities and risk, and cryptocurrency regulation. While it may be impossible to attend all these upcoming crypto events, they all present a golden opportunity for affiliate marketers to develop their knowledge about blockchain technology and cryptocurrencies. They also provide an invaluable platform to connect with targeted investors and evaluate startups for new affiliate marketing opportunities. Explore these awesome cryptocurrency conferences, decide which ones you must attend, and buy those plane tickets like a pro!